At AGS Events, we work with Chicago area brides and grooms and a wide range of budgets. But no matter where your wedding falls on the spectrum, be realistic about pricing. Additional decoration such as chair covers, linens, backdrop, candle holders and such always will increase the cost of your decor. 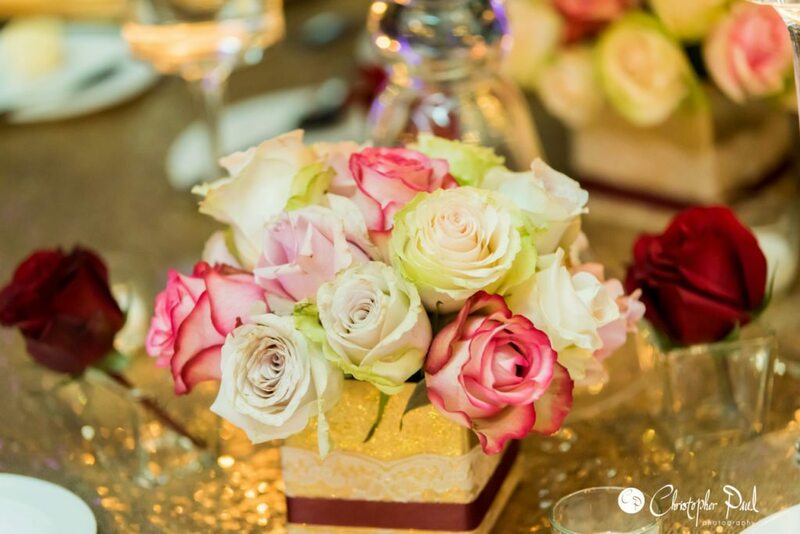 Our floral design prices vary based on the detail needed to execute a design. The price does not depend on the size of the wedding but on the actual design, the elements needed to complete it and types of flowers used.